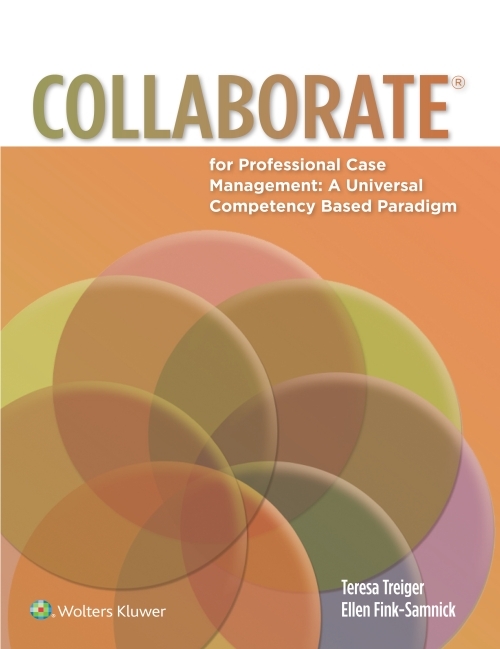 CMSA of the Chesapeake, Annual Conference, Arundel Mills, MD-May 3, 2019 (1.5 CCM Ethics CEs) registration details. Darby City Chapter CMSA Annual Conference, Louisville, KY-September 21, 2019 (1.5 CEs) Further details coming soon! National Catholic School of Social Service Continuing Education, Washington, DC, 6 hours; May 31, 2019. 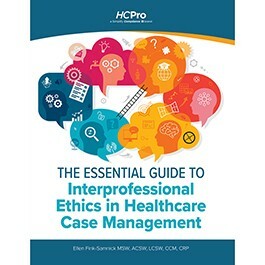 The Social Determinants of Health: Case Management's Next Frontier, 1st ed, published by HcPro June 2019; Pre-order from HCPro May 2019.